Great looking pen. Another alternative is the wrench pen at Woodcraft. That’s one way to get to double or triple you pens sales price. 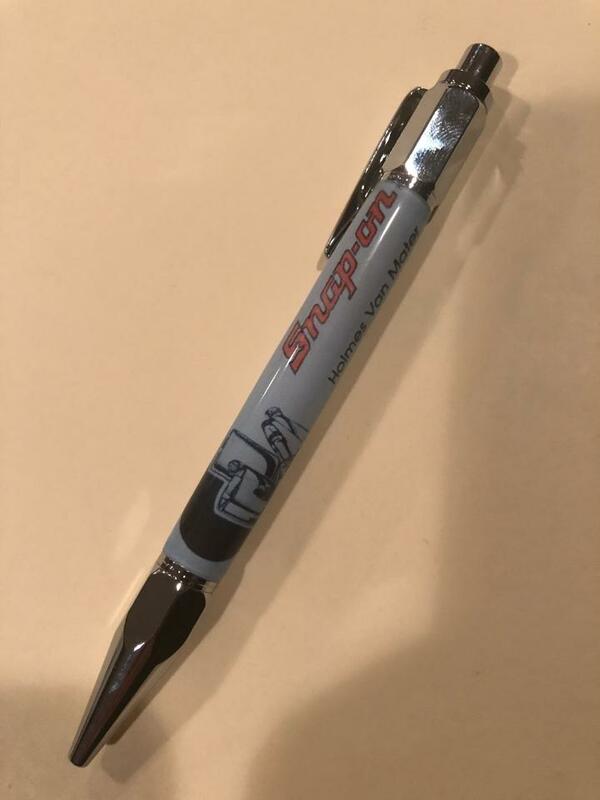 Make it a Snap-On! Just kidding, very cool pen.